Provide comfort for the family of Lucille Briscoe with a meaningful gesture of sympathy. Lucille G. Briscoe, age 91, born in Bosque, NM, November 6, 1927, passed away in, Albuquerque, NM, February 8, 2019. She was the daughter of Abram Gutierrez and Gregoria Montano. Lucille received a college certificate and worked as a teacher’s aid for Belen Public Schools. She is preceded in death by her parents, Abram and Gregoria Montano; loving husband, William Frank Briscoe and; siblings, Betty Chavez, Ralph Gutierrez, and Jack Gutierrez. Lucille is survived by her children, Evangeline Kessinger, William Briscoe, and Gerard Briscoe; siblings, Melina Hodge, and Margaret Phillips; 8 grandchildren; 11 great-grandchildren and 1 great-grandchild on the way. All services will be held at Our Lady of Belen Catholic Church, on Thursday, February 14, 2019. A Public Visitation will begin at 8:30 a.m., with a Rosary to be recited at 9:30 a.m., A Funeral Mass will be celebrated at 10:00 a.m. Interment will follow at Our Lady of Belen Memorial Gardens. Arrangements are being handled by the caring professionals at the Noblin Funeral Service Belen Chapel, 418 W. Reinken Ave., (505)864-4448. 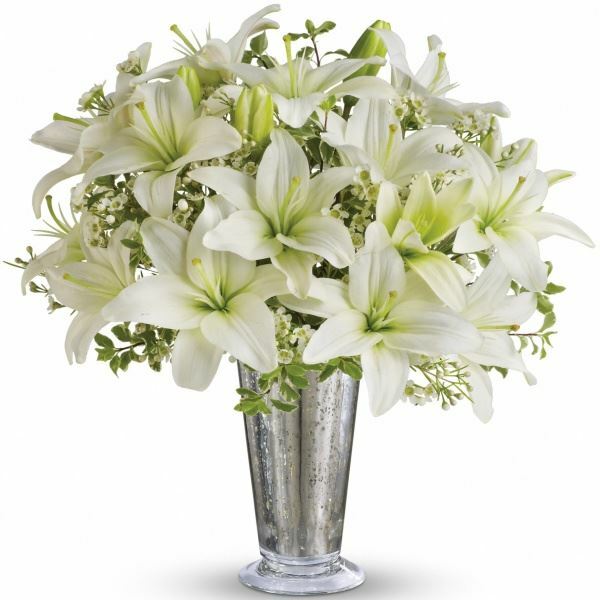 To send flowers in memory of Lucille G Briscoe, please visit our Heartfelt Sympathies Store. 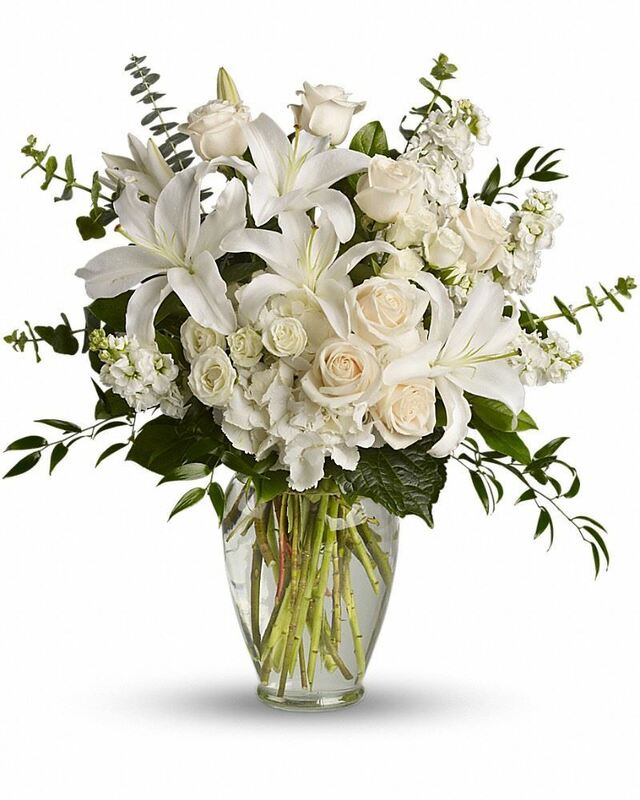 Love, Monika and Jenee and James River Carriers have sent flowers to the family of Lucille G Briscoe. We love and miss you. We will carry our memories of you with us and in our hearts always. Love, Monika and Jenee purchased the Dreams from the Heart Bouquet for the family of Lucille Briscoe. James River Carriers purchased flowers for the family of Lucille Briscoe.